The Cramps at the 1992 Tamaris Rock Festival. 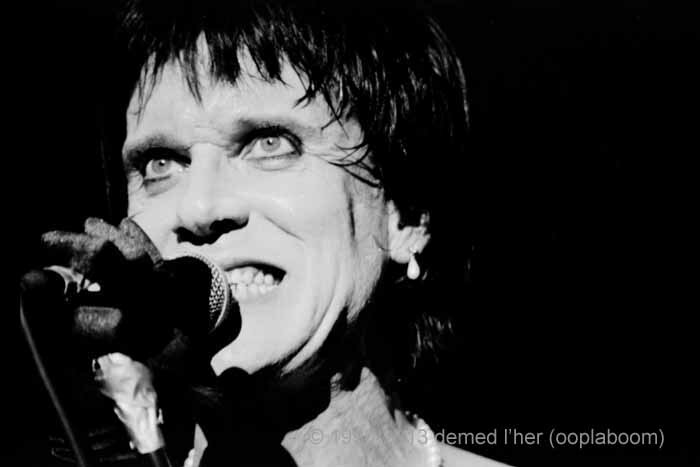 Lux Interior gave his whole body and soul to the audience. Literally.